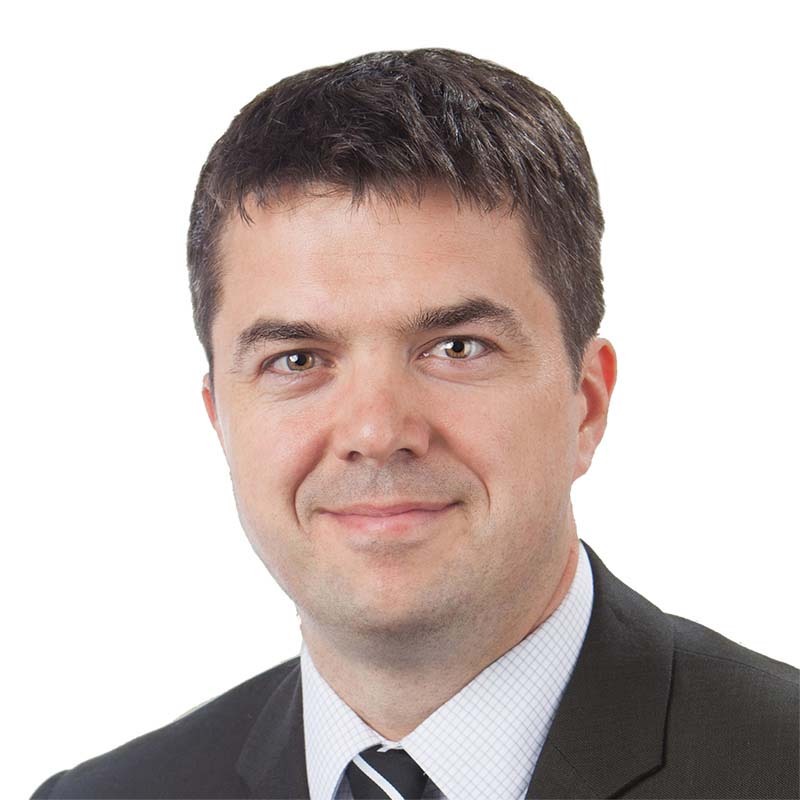 Andrew McKenna is a partner in Gowling WLG’s Ottawa office. Andrew’s practice focuses on medical defence litigation and health law. As counsel for physicians and other health care professionals in both civil and regulatory matters, Andrew has appeared in all levels of court in Ontario as well as in discipline committee matters, hospital board proceedings and before various other administrative tribunals. In addition to his representation of physicians and other health care professionals, Andrew is a regular contributor and speaker at continuing medical education programs. Andrew was called to the Ontario Bar in 2002 and is a member of the Law Society of Upper Canada. Andrew is also a member of the Law Society of Nunavut, having been called to the Nunavut Bar in 2003. He is a member of the Ontario Bar Association, the Advocates Society and the County of Carleton Law Association. He is also actively involved in continuing legal education programs and in the student program at Gowling WLG. He is a past instructor of trial advocacy at the University of Ottawa Faculty of Law and is a volunteer with Pro-Bono Law Ontario. Andrew was the recipient of the 2010 Regional Senior Justice Award from the County of Carleton Law Association. The award recognizes lawyers with 10 years or less experience who have made an outstanding contribution as a litigator within the profession and/or outside the profession by making an outstanding contribution to the community. University of Waterloo, BA Hons. Speaker, "Top Legal and Liability Risks Facing Physiotherapists Today." Canadian Physiotherapy Association’s Congress, Nov. 3, 2018. Speaker, "Advancing and Defending Future Care Costs Claims." OBA Healh Law & Insurance Law Program, Oct. 4, 2018.